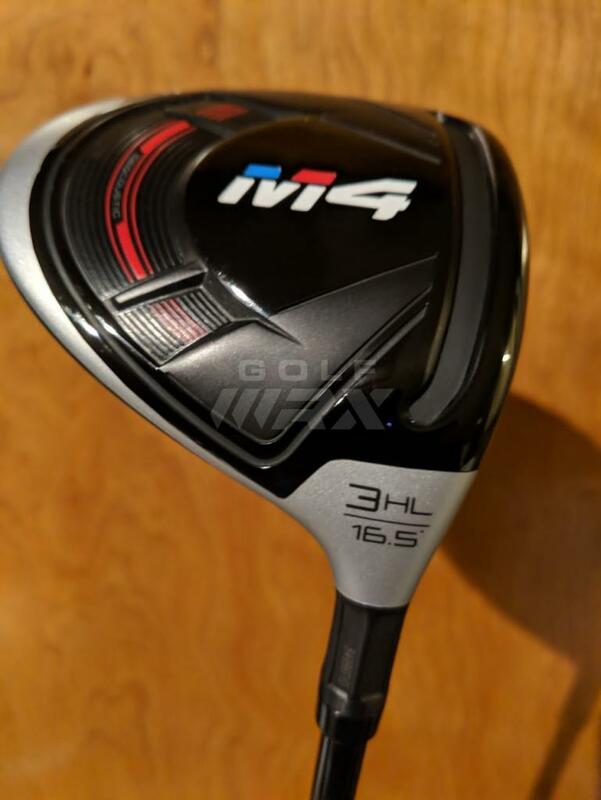 Discussion 3 things that need to go : Taylormade m4 HL 3 wood; Scratch 52* and 56* wedge. 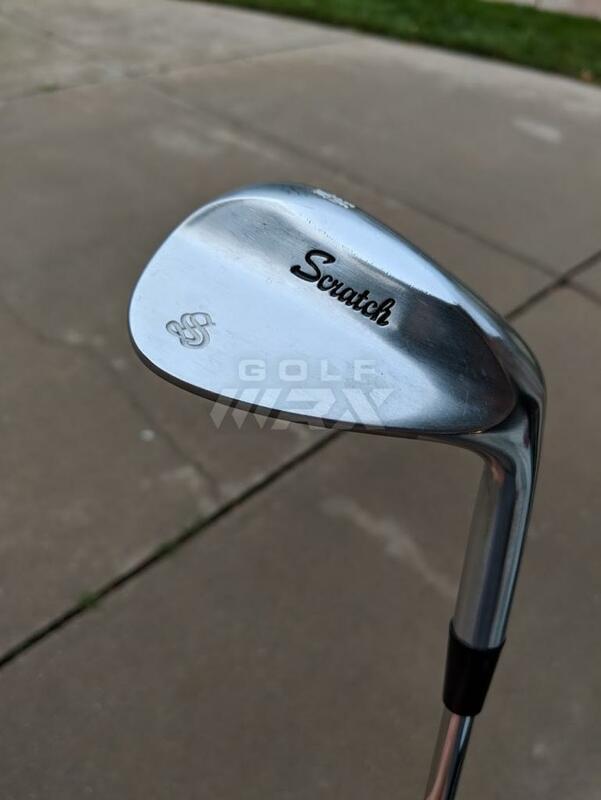 3 things that need to go : Taylormade m4 HL 3 wood; Scratch 52* and 56* wedge. 1. 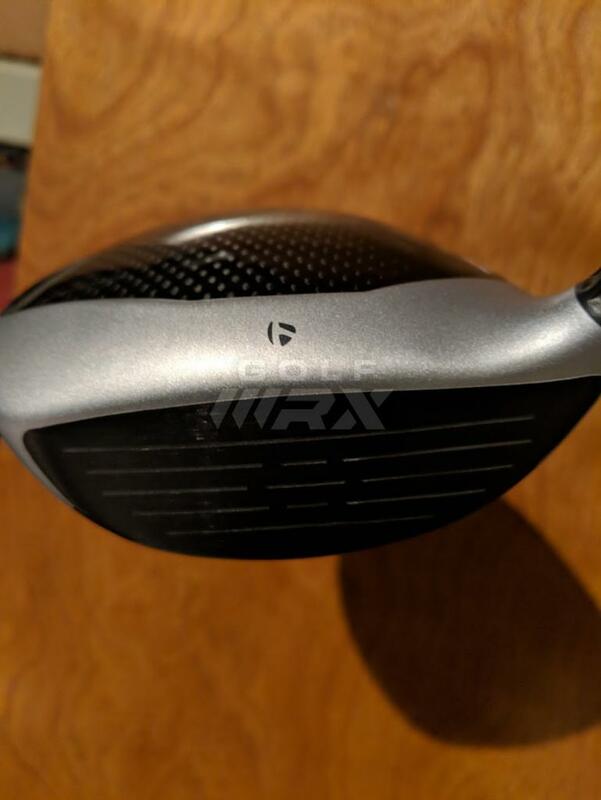 TaylorMade M4 HL 3 wood. Stiff shaft. M4 headcover included. Unreal condition. Looking for $150 shipped. 2. 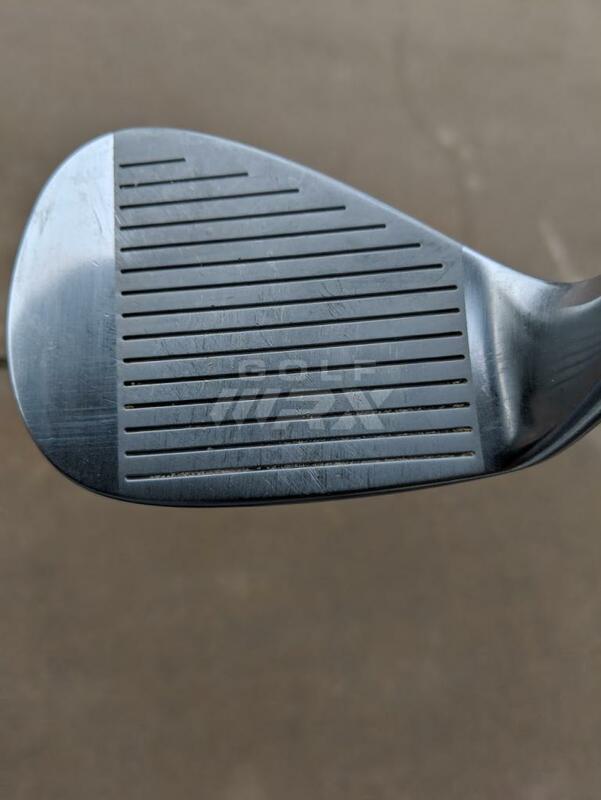 Scratch 52* wedge. DS grind. 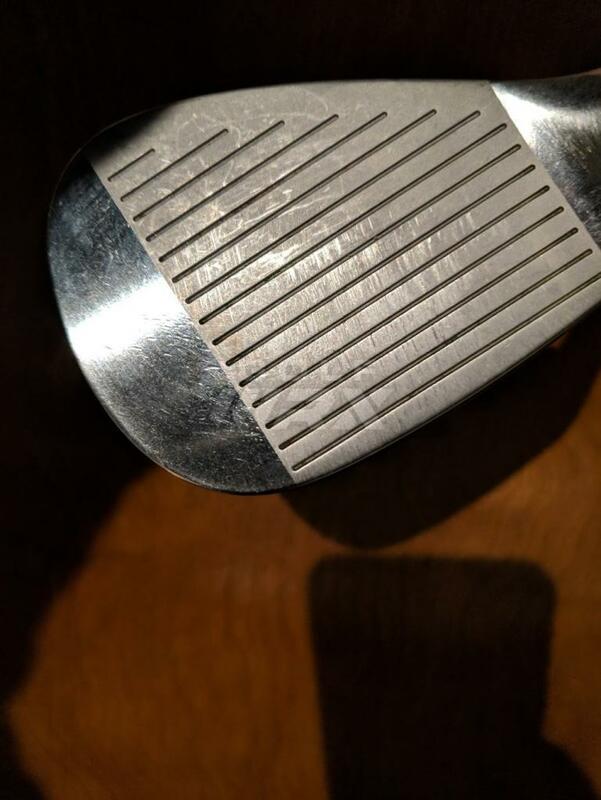 Shafted with OTM shaft pulled from my Hopkins 52* wedge. 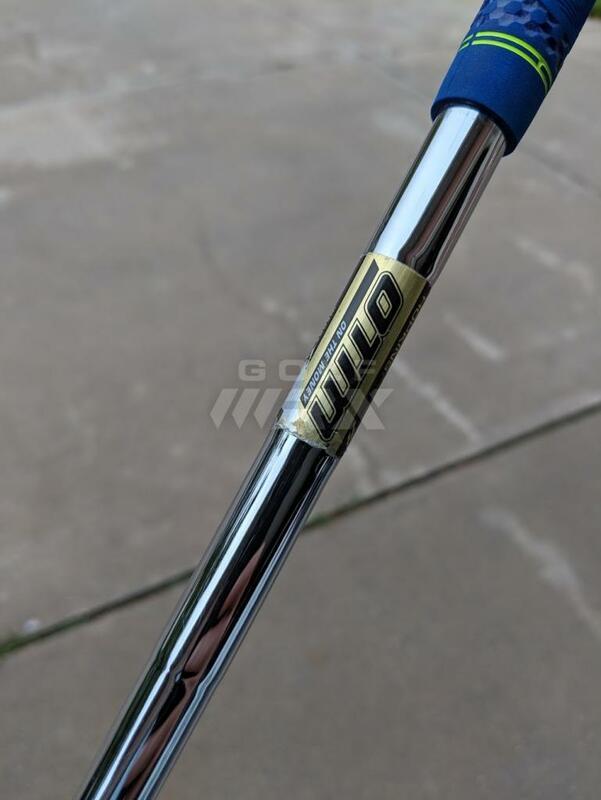 New golf pride grip. $75 shipped. 3. 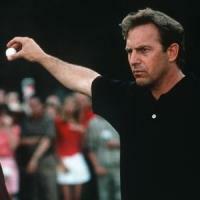 Scratch 56* wedge. DS grind. 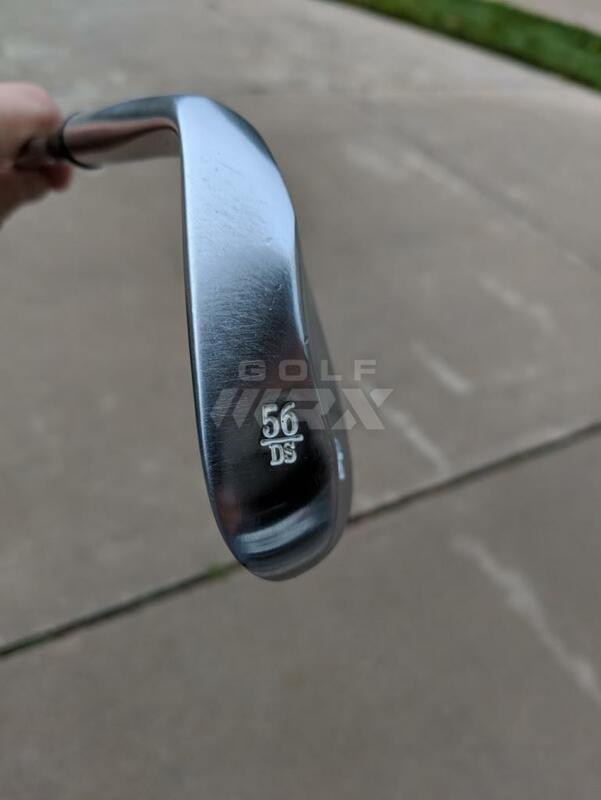 Shafted with OTM shaft pulled from my Hopkins 56* wedge. 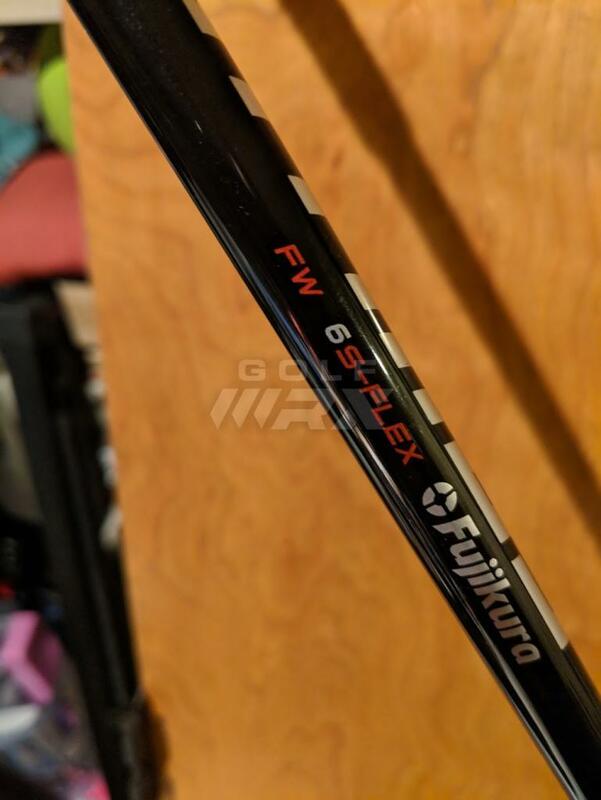 New golf pride grip. $75 shipped. 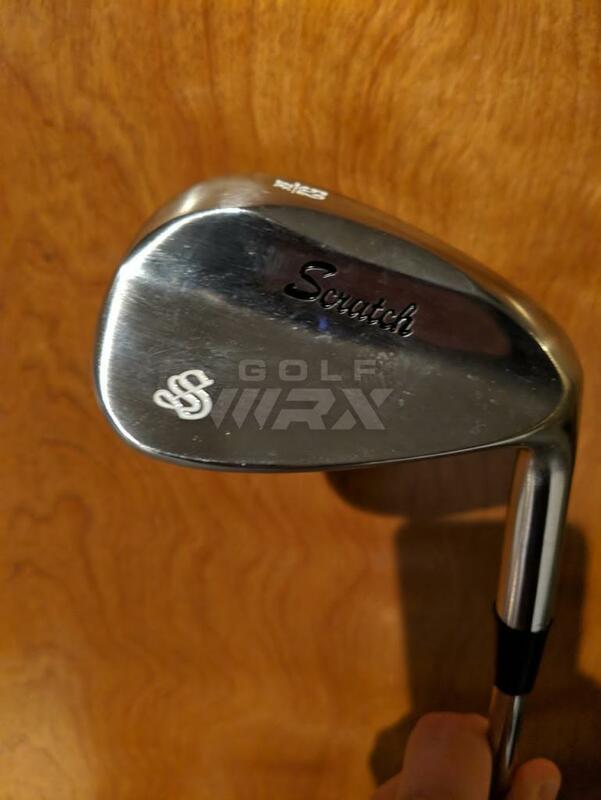 I will sell the two wedges together for $140. Everything is OBO and includes shipping. 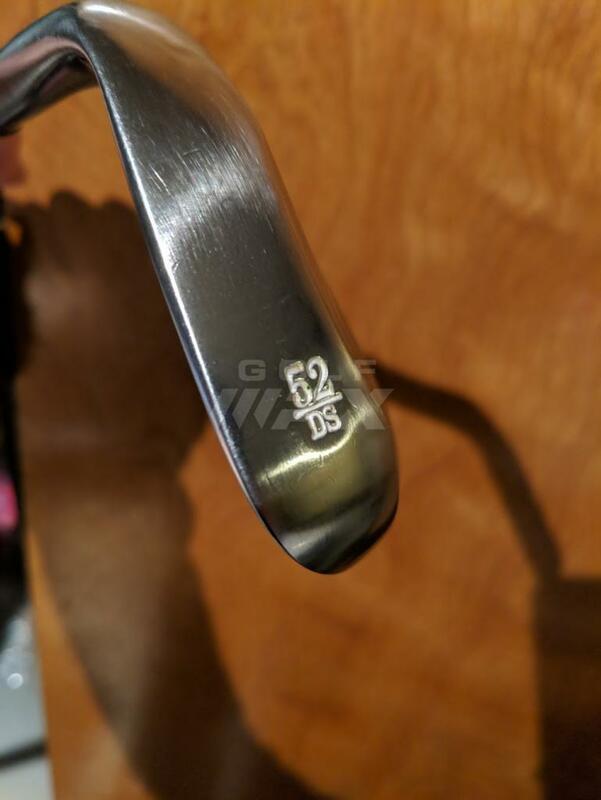 Not looking for trades....but I am a sucker for putters. Thank you sir. Problem fixed.